RIYADH: Saudi women have mounted a rare protest against the abaya, posting pictures on social media wearing the obligatory body-shrouding robe inside out, reports AFP. 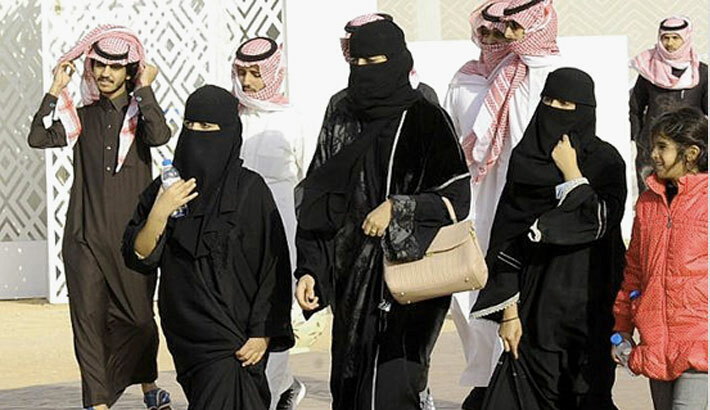 The conservative petro-state has some of the world’s toughest restrictions on women, who are required to wear the typically all-black garment in public. Powerful Crown Prince Mohammed bin Salman in March said wearing the robe was not mandatory in Islam, but in practice nothing changed and no formal edict to that effect was issued.